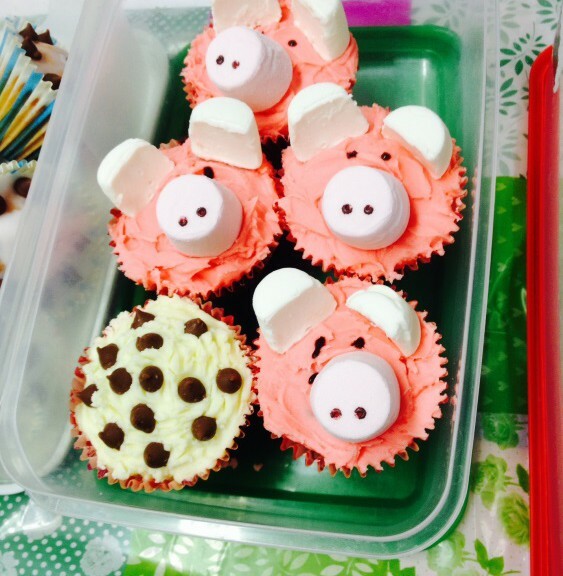 In conjunction with Macmillan Cancer Support, a World’s Biggest Coffee Morning event was held in the main Airsprung Beds office on 26th September 2014. The Coffee Morning organised by Macmillan Cancer Support is Macmillan’s biggest fundraising event, where people across the UK hold a coffee morning and raise money for people living with cancer. In 2013, 154,000 people signed up, raising a record £20 million.